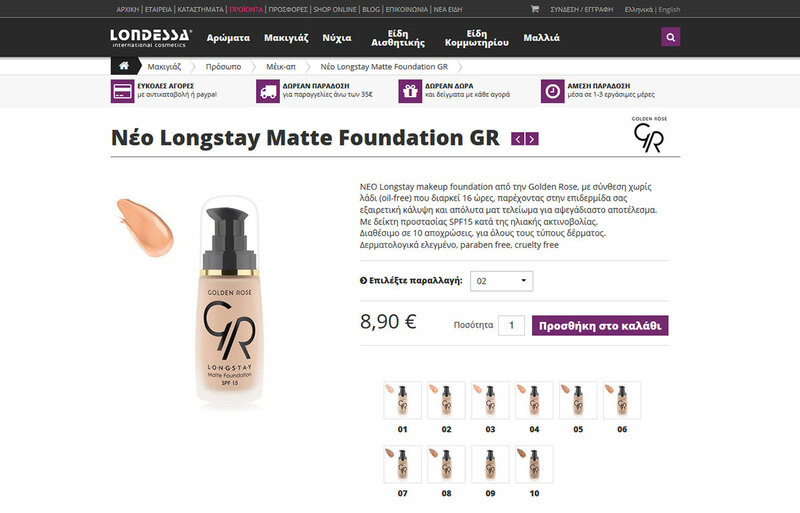 Londessa is an active business on hairdressers equipment and beauty products. Prototype website design which present content and host the product's catalog and eshop structure. Based on Kentico CMS. Category: E-Commerce, "Responsive Design", "Web Design"